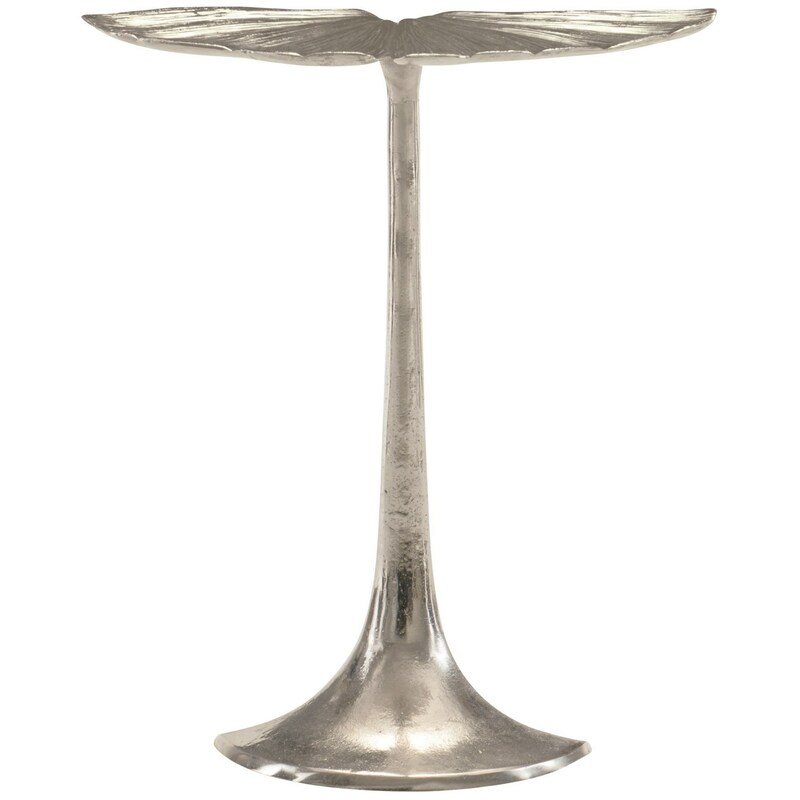 The Interiors - Annabella Ginko Leaf Aluminum Accent Table by Bernhardt at C. S. Wo & Sons California in the Southern California, Costa Mesa, Orange County, Long Beach, Anaheim, Los Angeles, South Coast Collection area. Product availability may vary. Contact us for the most current availability on this product.